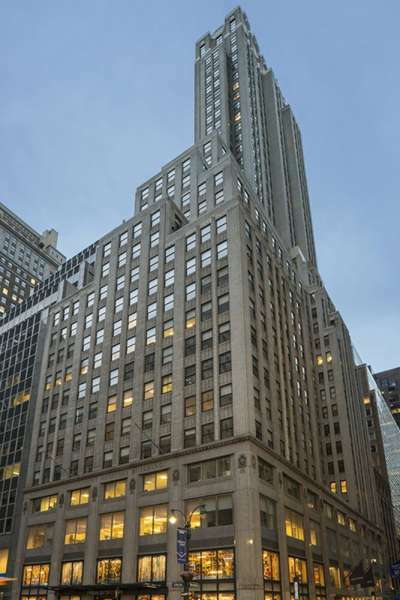 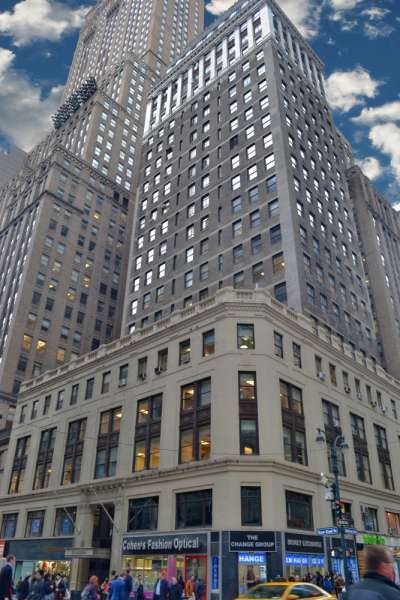 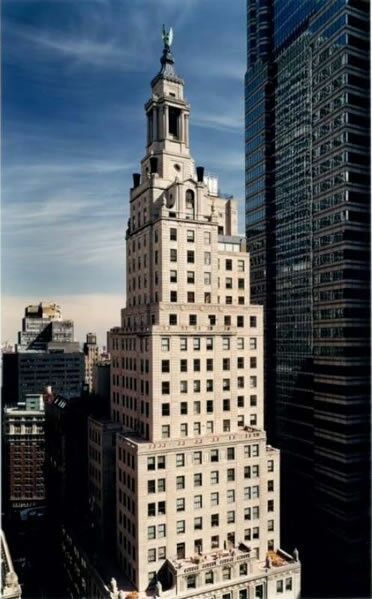 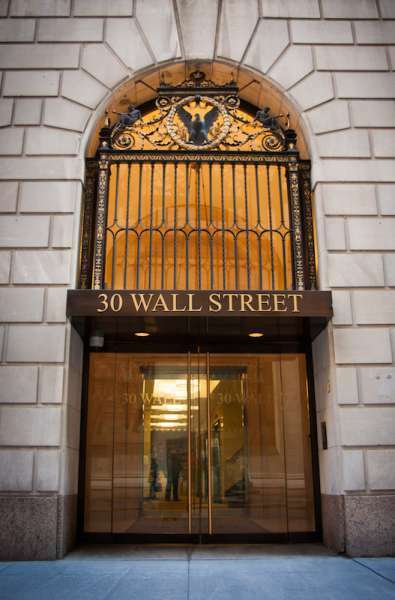 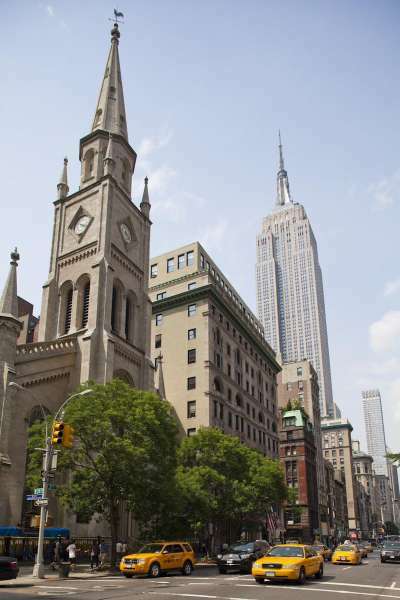 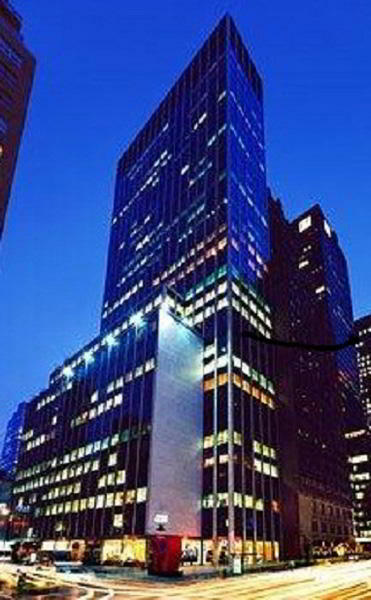 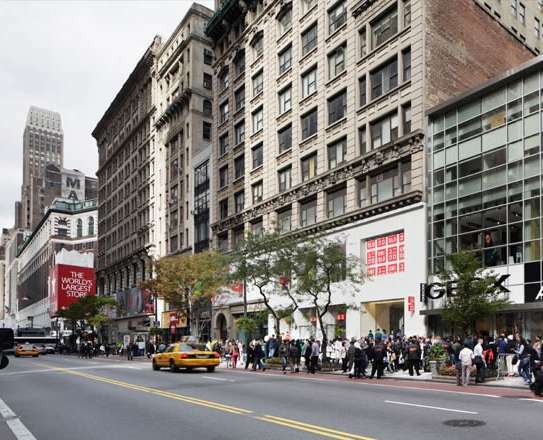 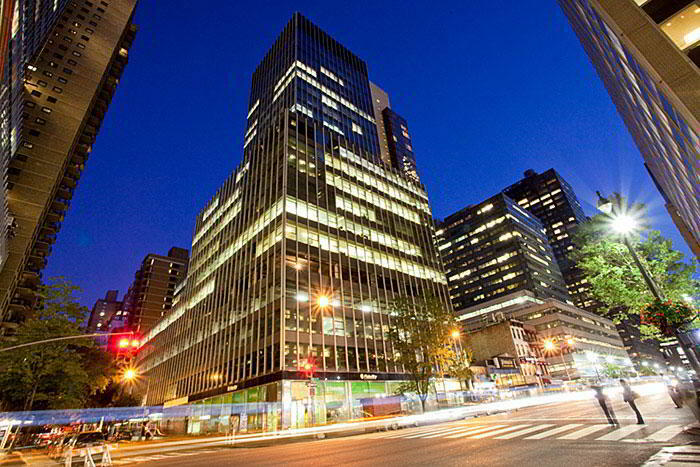 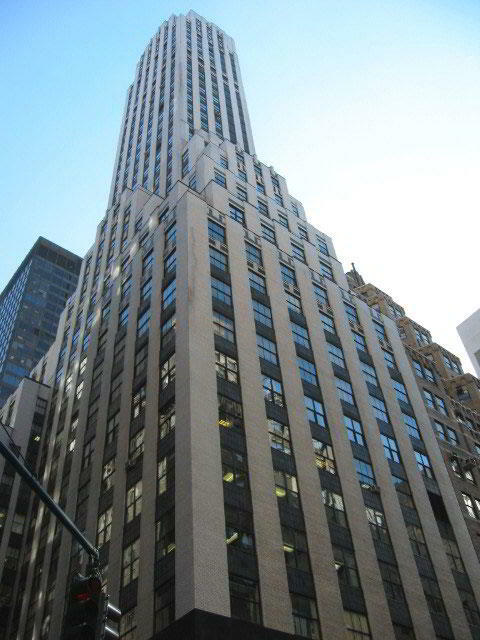 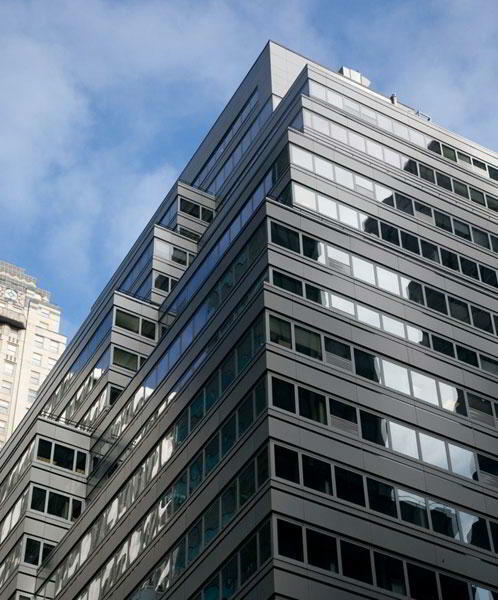 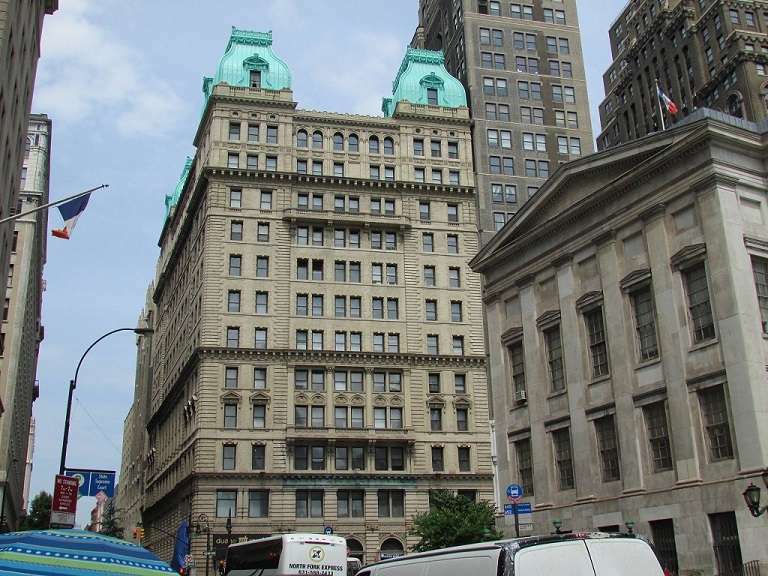 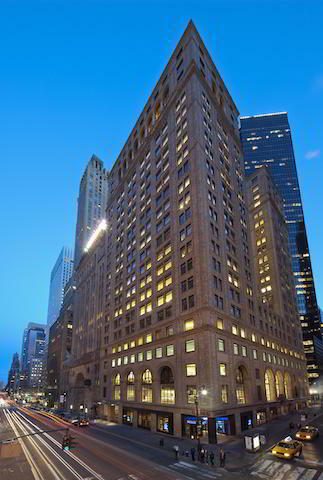 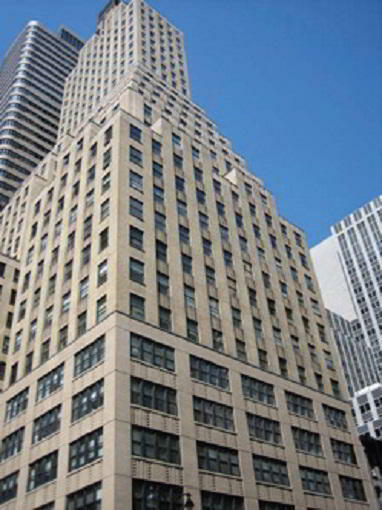 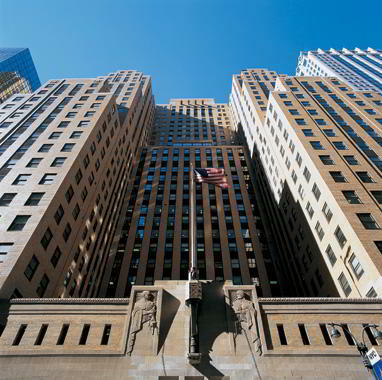 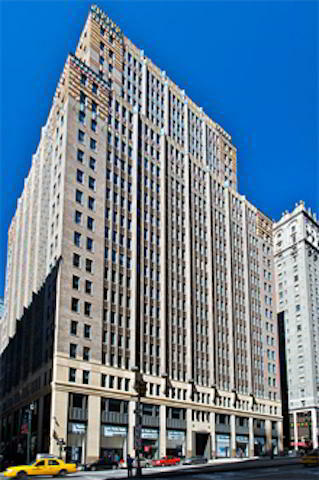 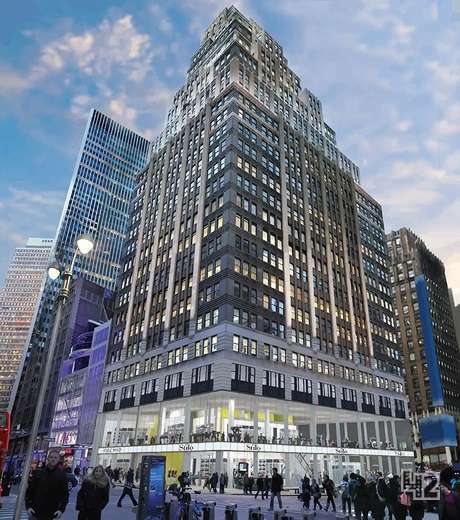 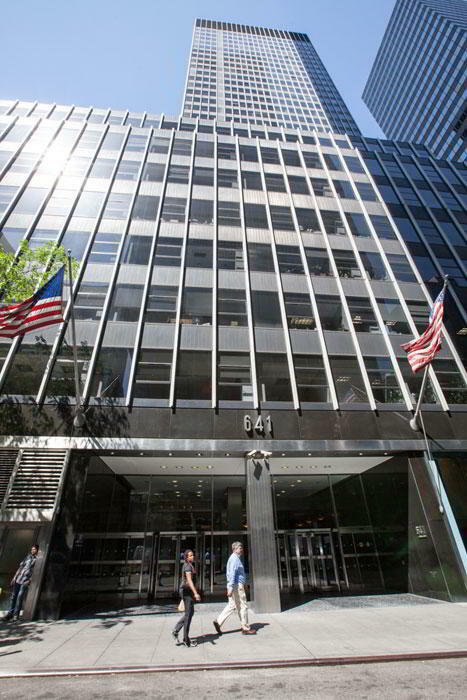 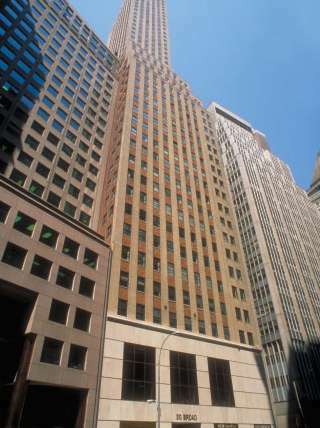 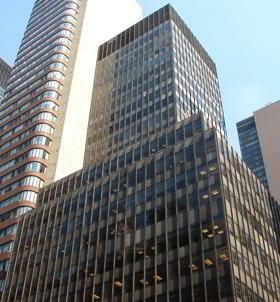 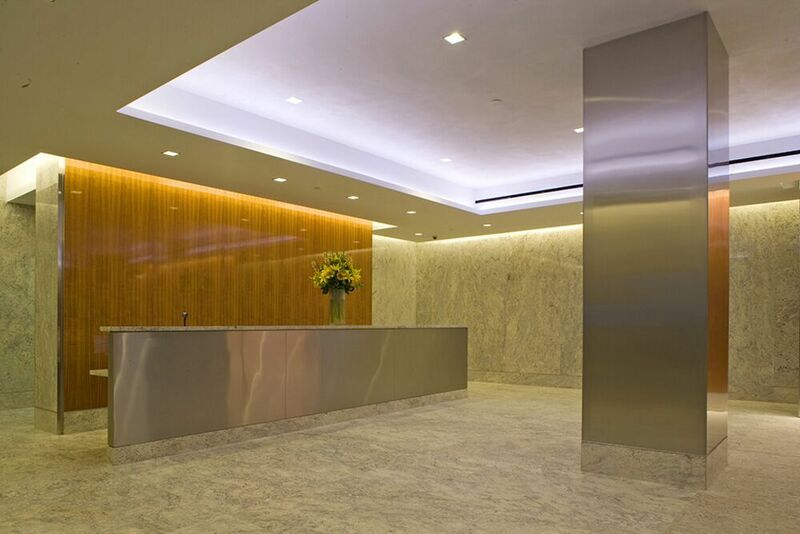 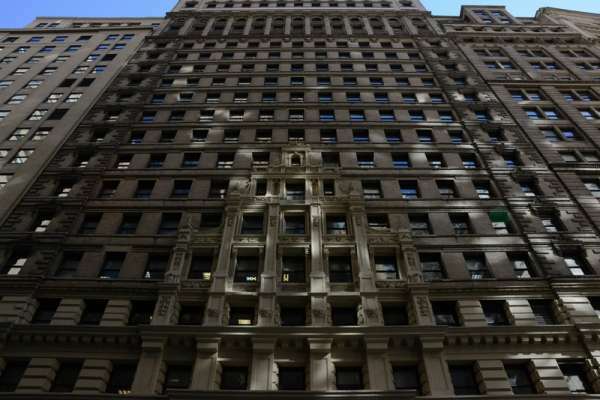 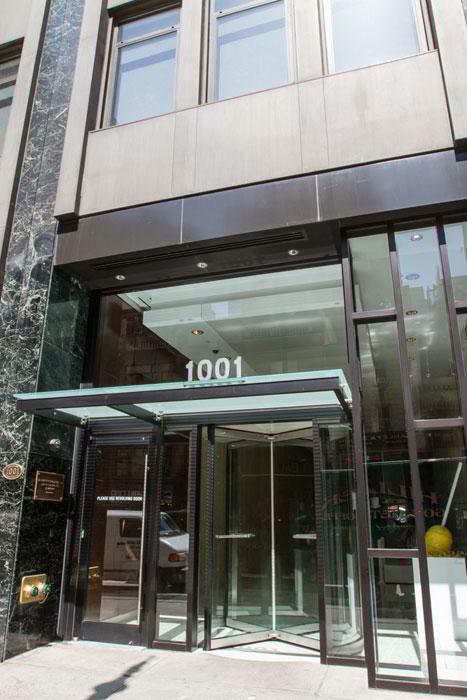 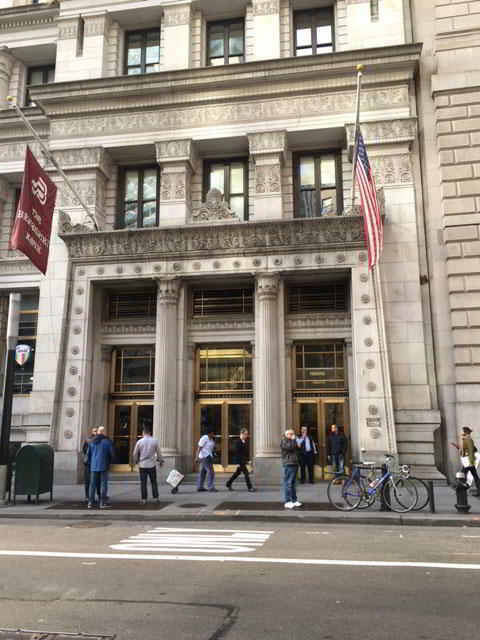 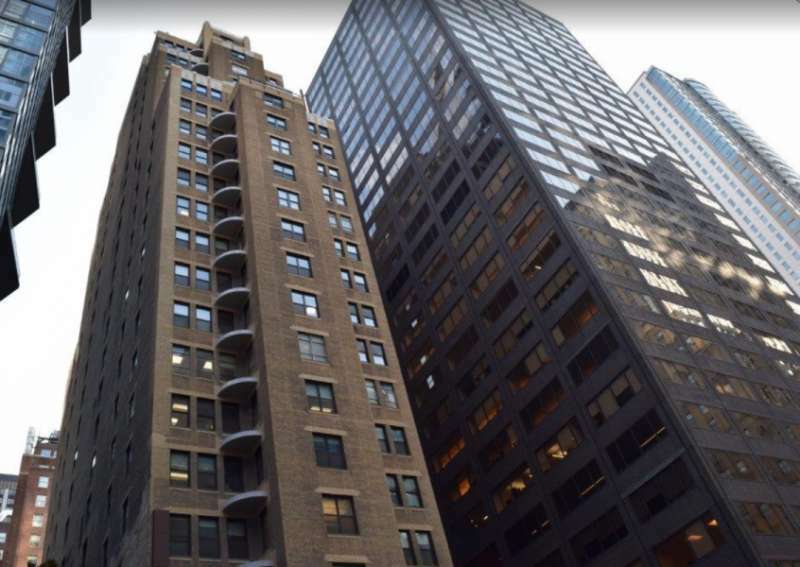 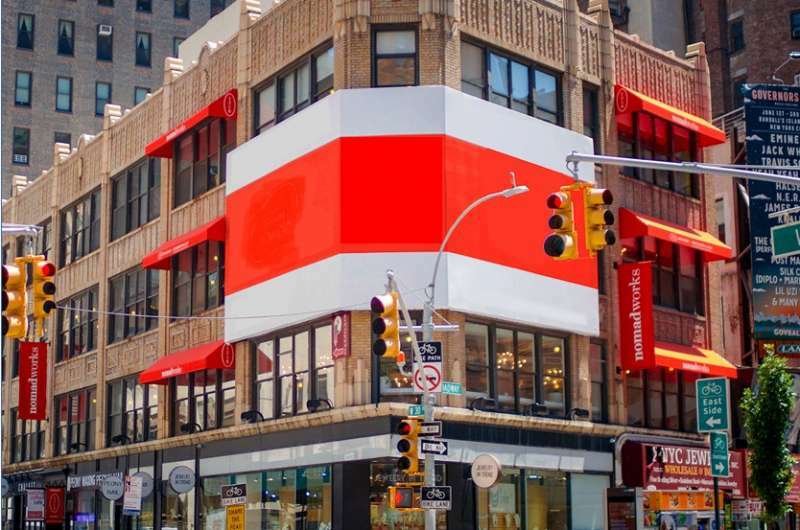 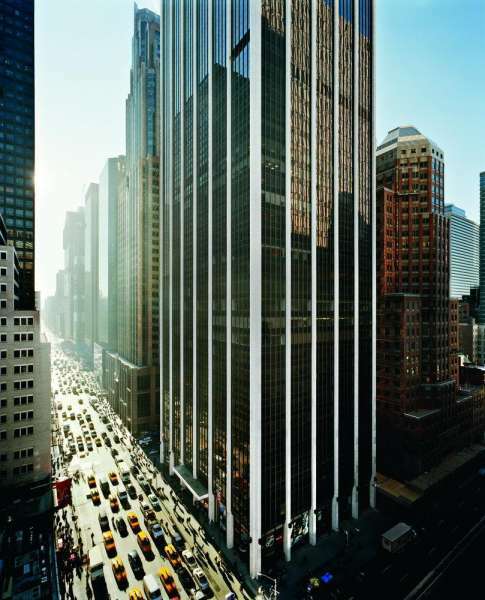 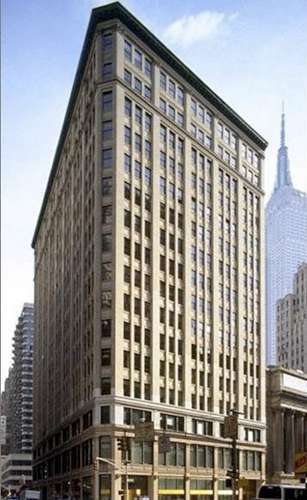 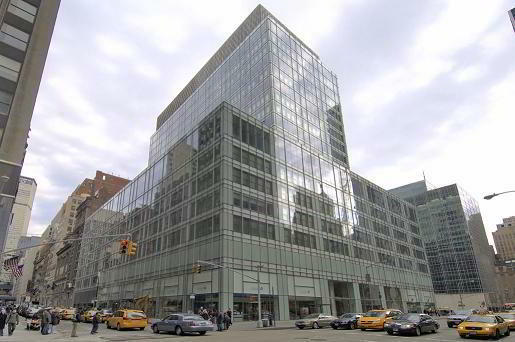 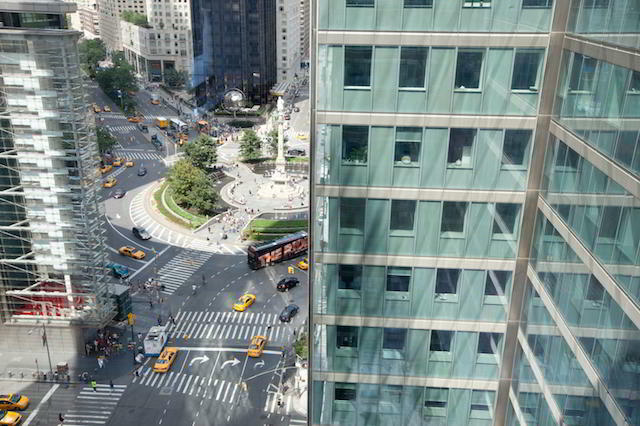 Impress your clients with this 5th Avenue virtual office in Midtown Manhattan. 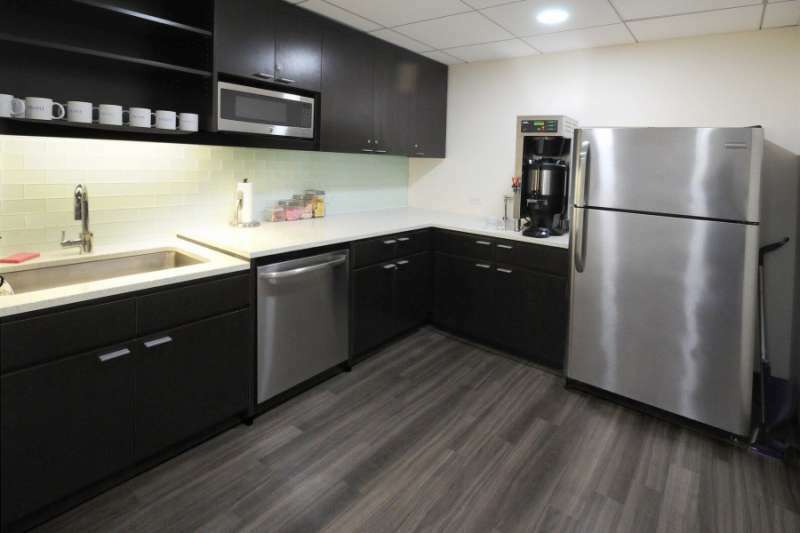 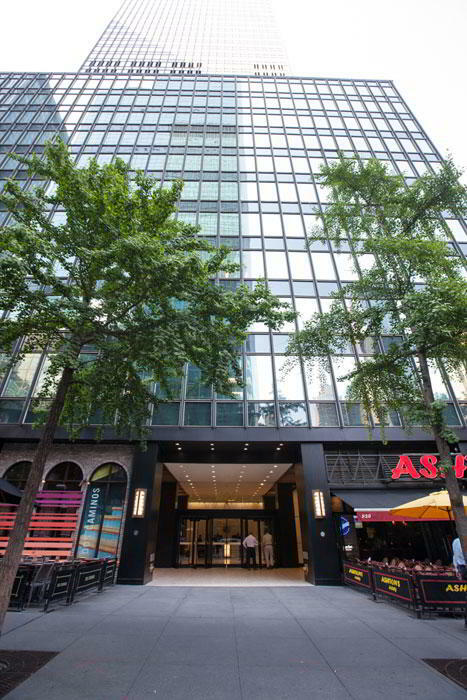 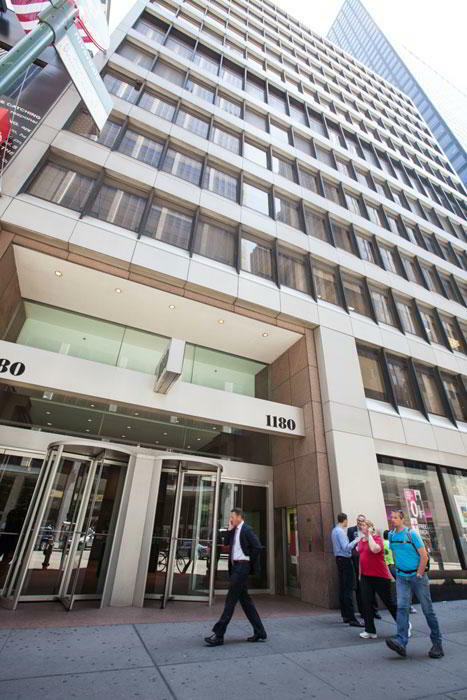 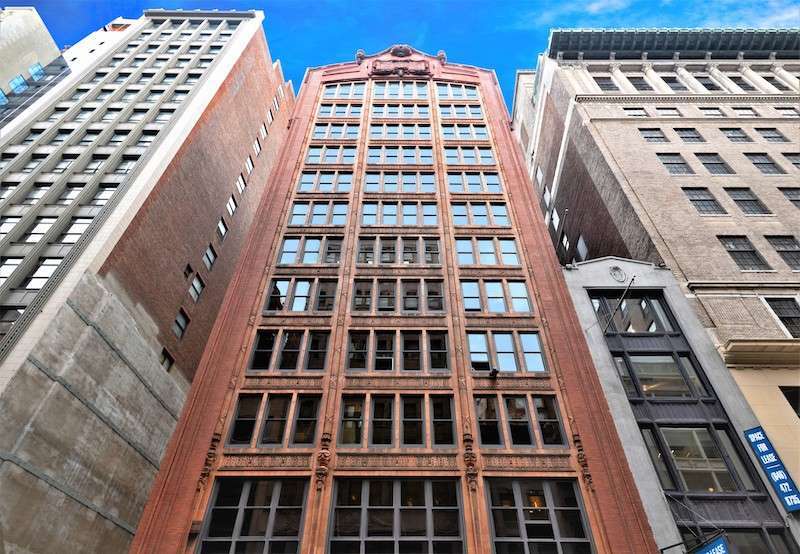 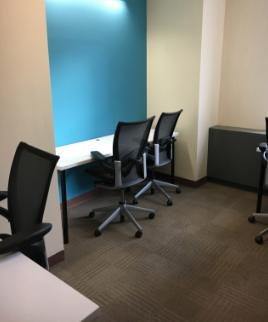 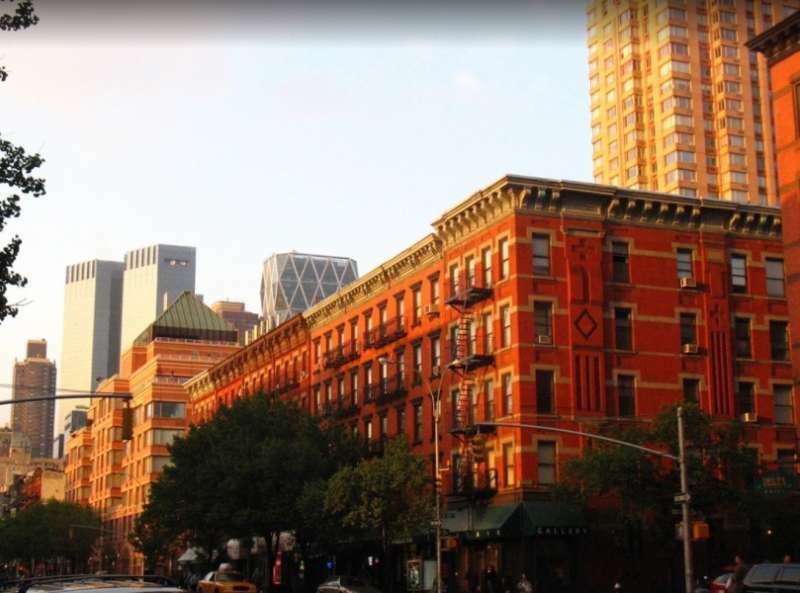 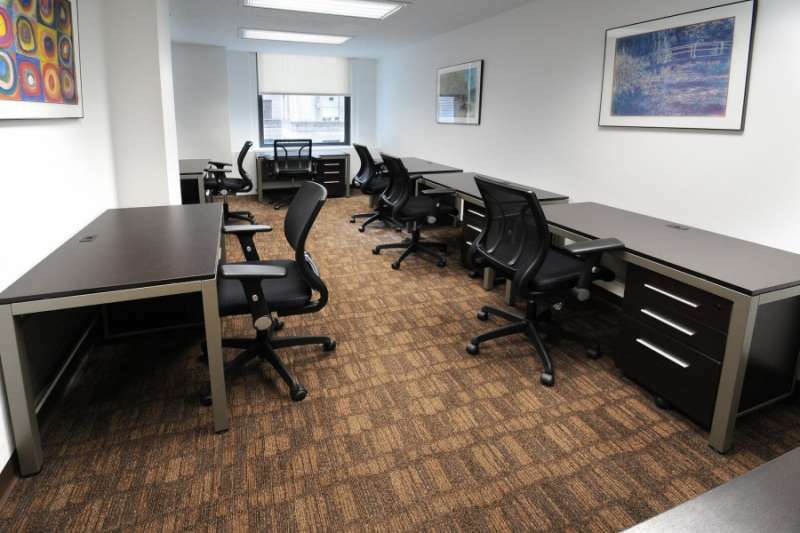 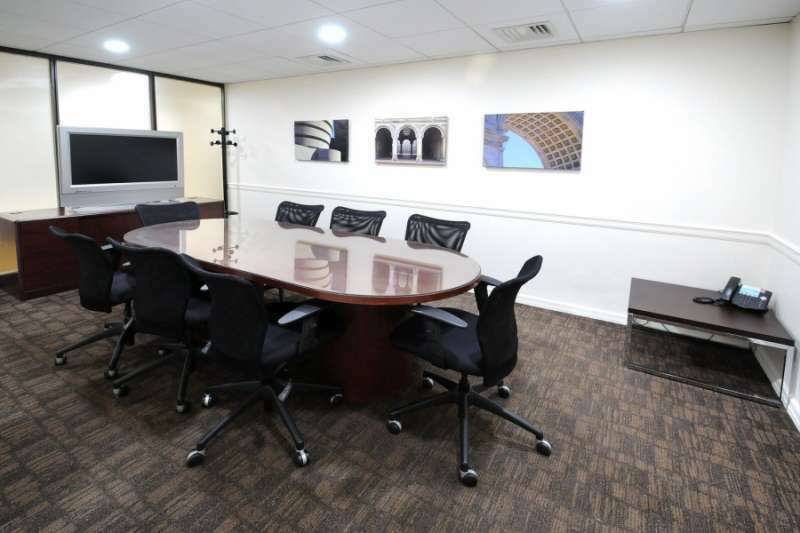 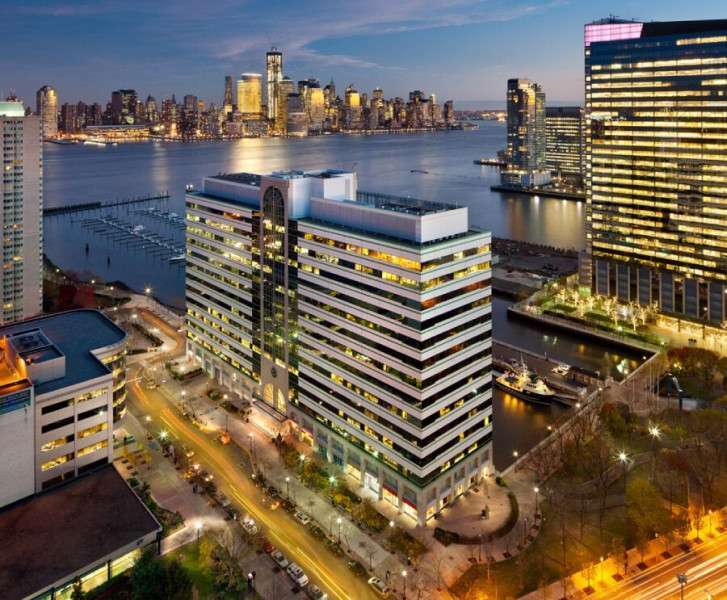 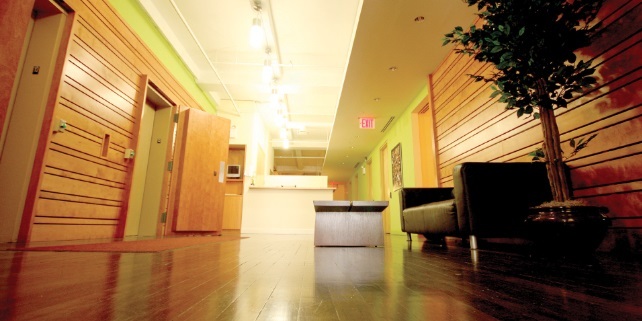 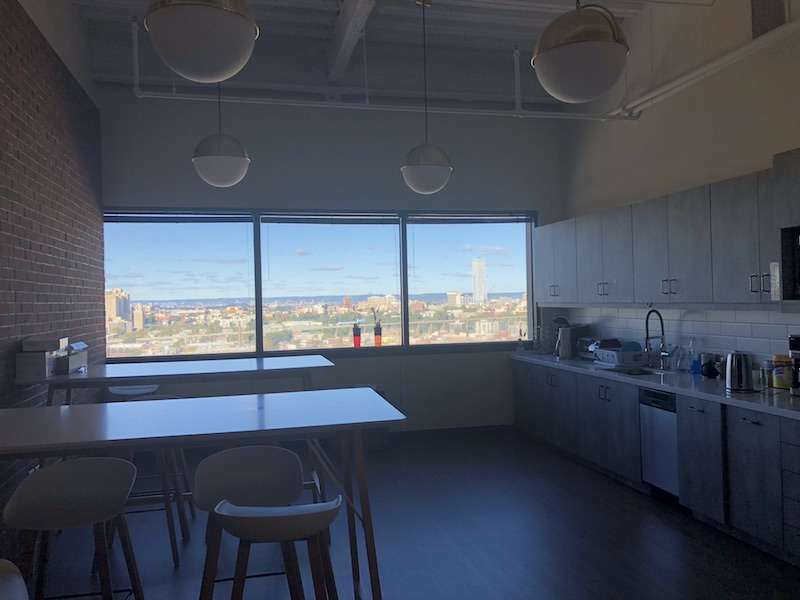 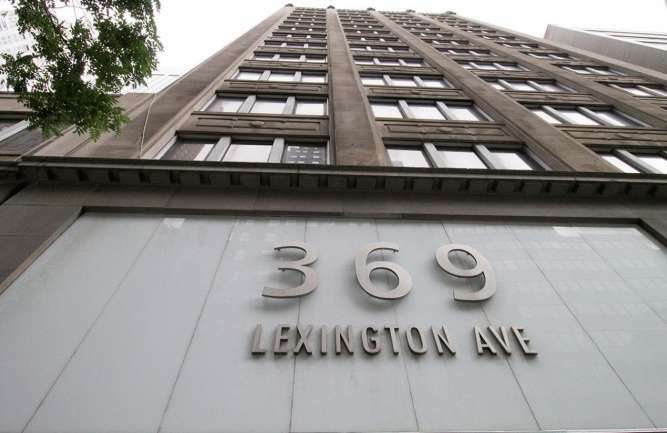 Get access to friendly Live Receptionists, mail forwarding and a comfortable meeting space all while being conveniently located in the heart of Manhattan. 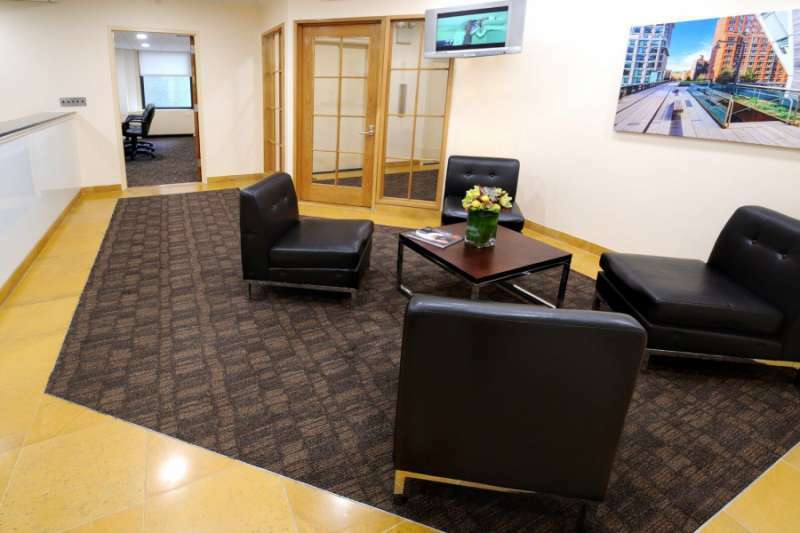 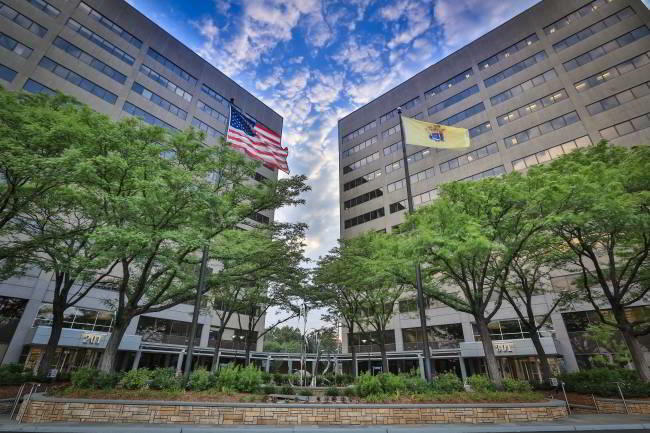 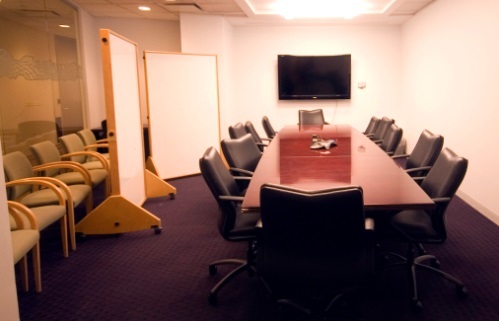 Along with having recognized, prestigious business address, virtual office clients benefit from amenities such as professional staffed reception and access to multiple on-site conference rooms for an affordable rate.